I am amazed at the number of people the past decade that have taken up archery, both for hunting and just as a shooting sport. I’m also amazed at the number of young people who have taken to the bow and arrow. 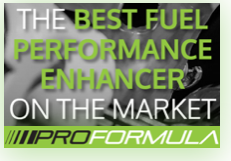 It’s a great sport and when compared with playing with a X-Box, it’s all the more great! Regular reader and long-time friend, Bob Mitcham, shared the following story. Two of his granddaughters, Ann-Elise and Caroline, live the Dallas area. Ann-Elise got interested in archery when she was exposed to it at a Bass Pro Shop demo. Bob gave her a bow for Christmas and her younger sister began to like it too. 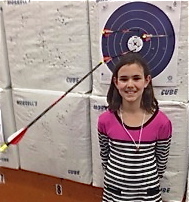 On her second or third trip to an indoor shooting range, Caroline scored a “Robin Hood” shot (for non-archers or movie goers, that’s where one arrow actually hits in the exact same spot as the first, splitting the first arrow!). They shut down the shooting lanes so she could recover her arrows & have a picture taken to record the rare event. Several adult shooters came over to congratulate her, saying they had been shooting for years and had never been able to do it. Both of the girls have now become excellent shooters and they go to the range & shoot as a family. I think the Xbox has now taken a back seat to archery….Ann-Elise also has won second place in her age division in the Texas Road Race for bicycling. She has to wear a full back brace most of the day to correct her scoliosis, but she doesn’t let that slow her down…..talk about two girls who make Nanny & PawPaw proud. 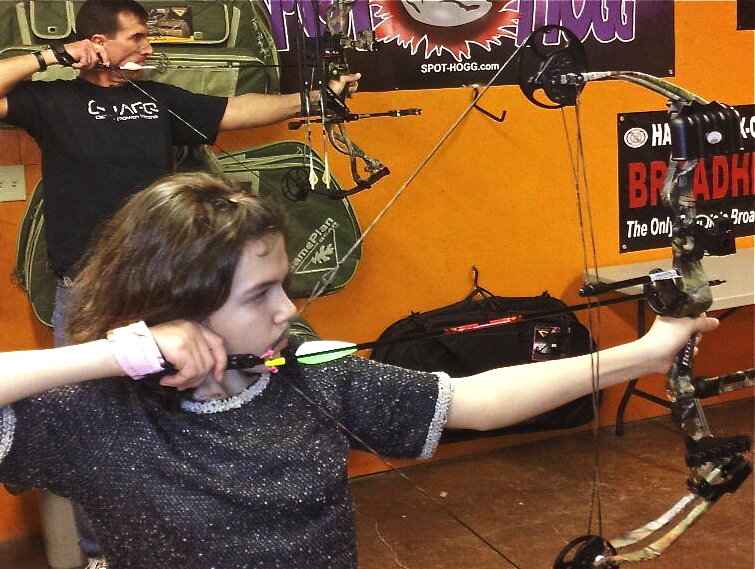 If you don’t know anyone who is an archer, but you have kids that want to know more, check out your local sporting goods store and ask for advice. Or go to a demo like these girls did. There is also a great chance to learn about bows at the Lake D’Arbonne Sportsman’s Expo each fall. That is a bit off from now, but keep it on your “to do list”. The Archery exhibition and contest is always a top draw at the event.